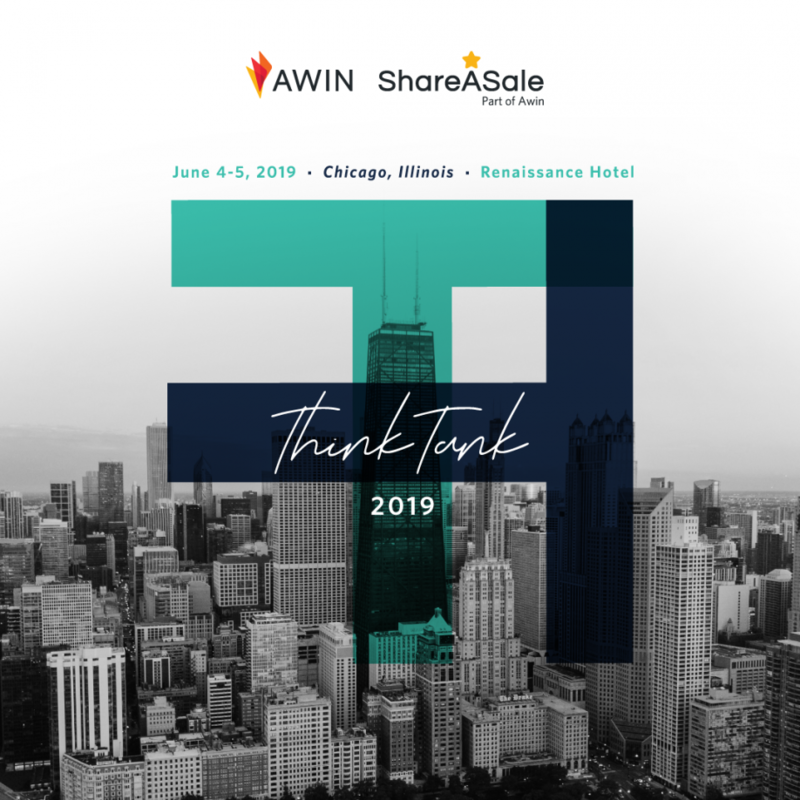 The Awin Group invites you to attend ThinkTank 2019. Join us next summer in Chicago for education, program guidance and quality (not quantity) networking with top partners across both networks. Our signature thought leadership, education and networking event brings together clients on Awin and ShareASale to support their business goals and drive more revenue through the affiliate channel. Across the two days, attendees will enjoy educational sessions from industry experts, workshops and network tools trainings, one-on-one private meetings and numerous networking opportunities. Additionally, the Awin Group will host the second ThinkTank Network Awards in conjunction with the conference, which honor the esteemed Awin and ShareASale collective for innovation, performance and growth.